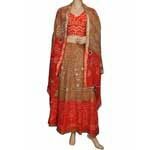 Our comprehensive ranges of Lehenga Choli are available in various colors and sizes. These Lehenga Choli are designed in conformity with latest trends and using superior quality & skin-friendly fabric. This Choli will surely enhance the beauty of your persona when teamed with matching Lehenga and double shaded cotton dupatta With a Marvelous Bandhej Bandhini, Sequins, Beads, Shell & Mirror Work. Reflecting the Rajasthani styles. Our Bandhej Lehenga Cholis are available in different styles, colors and designs. 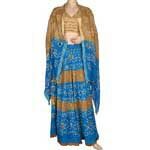 Cotton Lehenga Choli is designed beautifully with Bahdhej Bandhini work. 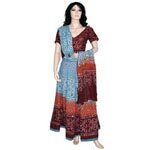 This Choli will surely enhance the beauty of your persona when teamed with matching Lehenga and double shaded cotton dupatta With a Marvelous Bandhej Bandhini, Sequins, Beads, Shell & Mirror Work. 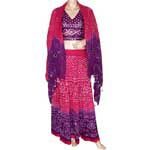 Boho Bohemian Bandhej Bandhini Lehenga Choli is pretty. Attractive eye-catching color & stuff of this Lehenga Choli gives it a wonderful look. 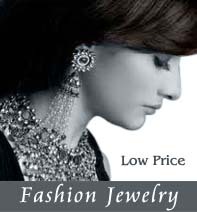 They look elegant & its expensive mold gives it a more slight womanly touch & comes With a splendid Bandhej Dupatta. 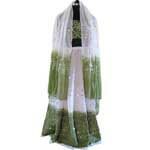 Both ends of the Dupatta is decorated with Shells & Mirror attached with Silver Bead strings which makes a nice sound. This Cotton Lehenga choli with contemporary touch are the flavor of the season. This Gorgeous color combination and alluring pattern are very eye-catching. It contains beautiful work, short sleeves, V neck line & drawstring back. So what are you waiting for? 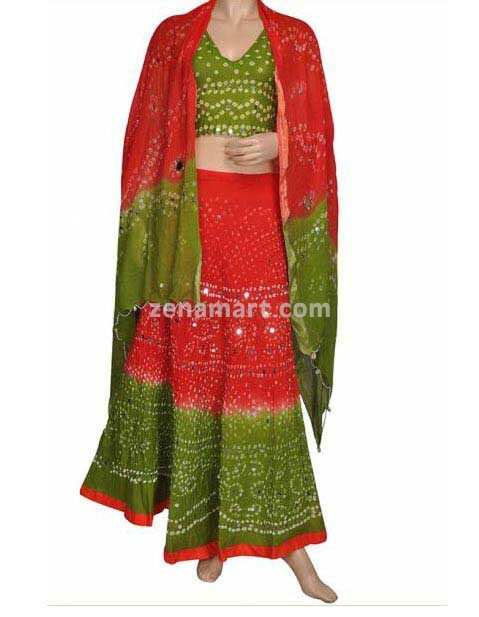 Just Buy this Traditional Indian Lehenga Choli and add to your Designer Collection. 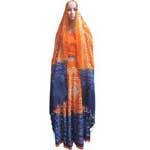 Wash Care: Please get the product drycleaned for the first time to maintain the vibrancy of the fabric. 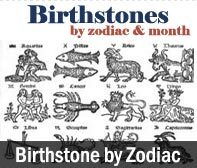 Thereafter, regular machine or hand wash in normal or luke warm water. You need to provide these details.